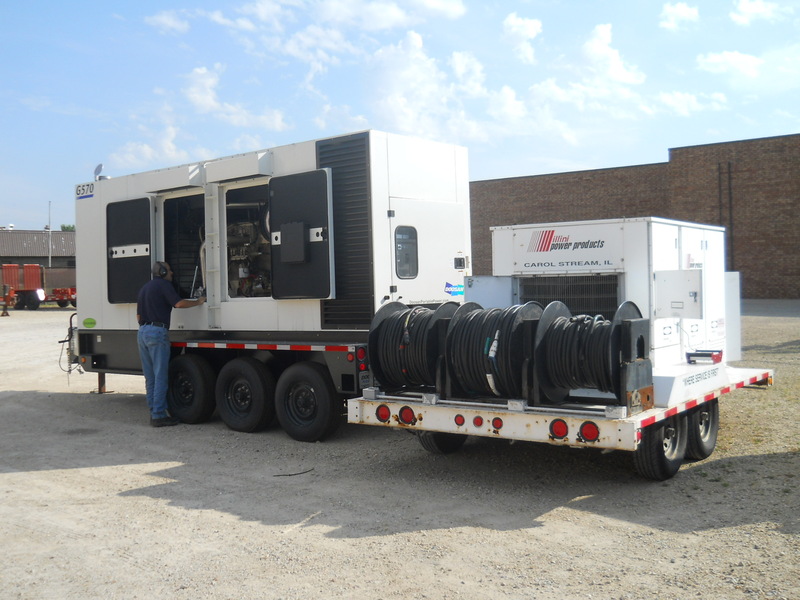 Load Bank Testing is an important part of your Planned Maintenance Program to better ensure your standby generator performs as intended in the event of a power failure. The Load Bank Test checks the generator engine’s ability to perform the required horsepower needed in an emergency. A Load Bank Test creates an artificial load that brings the engine to the proper operating temperature testing the generator capability for when it will be needed most. Typically generators run at less than rated output capability. Over time, lightly loaded generator sets develop wet-stacking and carbon buildup in the combustion chambers and exhaust system. This leads to an increased oil and fuel consumption and poor engine performance. Load Bank Testing services can help prevent poor performance and determines the generator’s capability to produce maximum output in terms of amperage and horsepower. Wet-Stacking: Occurs when unburned fuel accumulates in the exhaust system due to running the generator at less than full load. Carbon Build-up / Injectors: When an engine is not regularly operated at a high enough temperature, carbon builds in the engine and injectors are likely to clog. Better ensurs your generator will perform as intended when there is a power failure. Determines if the genset can run at the full rated kW capacity. Removes unused fuel in the exhaust and carbon buildup in the engine that over time can damage the genset. Discovers any problems in a controlled situation rather than during an actual outage. Load Bank Testing for portable generators on your jobsite. Load Bank Testing for standby generators at your facility. Illini Power Products is dedicated in providing you with the best service in load bank testing. 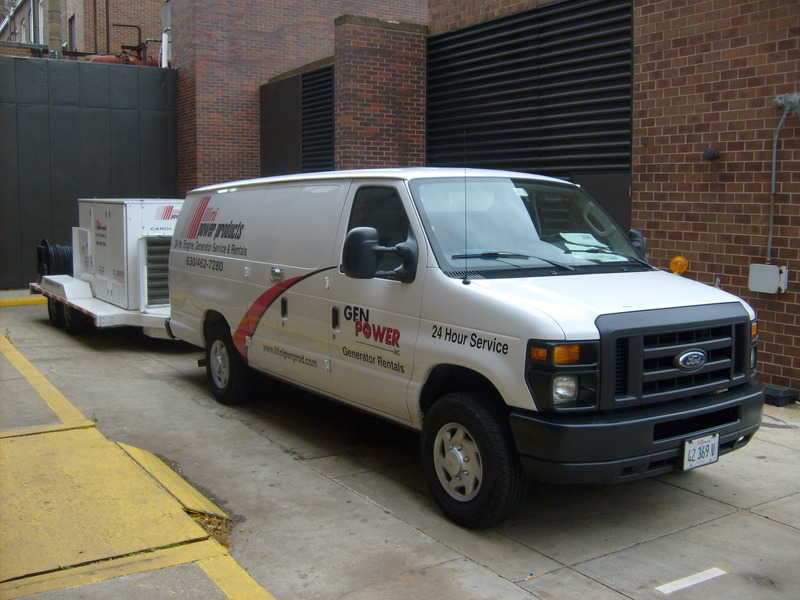 Focused on ensuring your portable and standby generators are operating efficiently and will be reliable when you need them most.